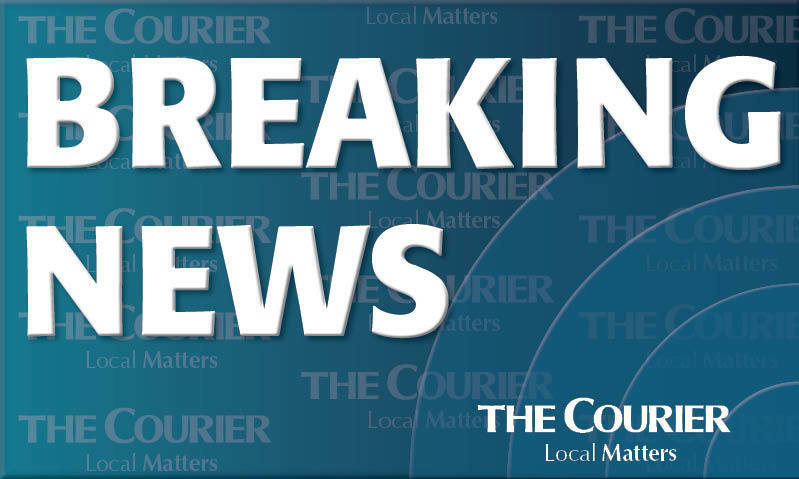 The Tay Road Bridge has closed to traffic in both directions due to an ongoing police incident. Leeds boss Marcelo Bielsa admitted his side’s automatic promotion chances are looking gloomy after their 2-0 Sky Bet Championship defeat at Brentford. Leyton Orient moved within touching distance of the National League title after a nervy stalemate with Solihull Moors.